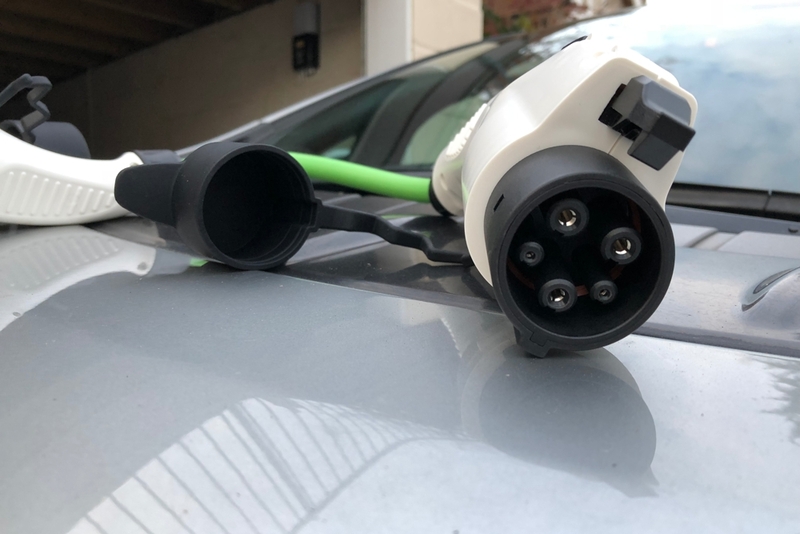 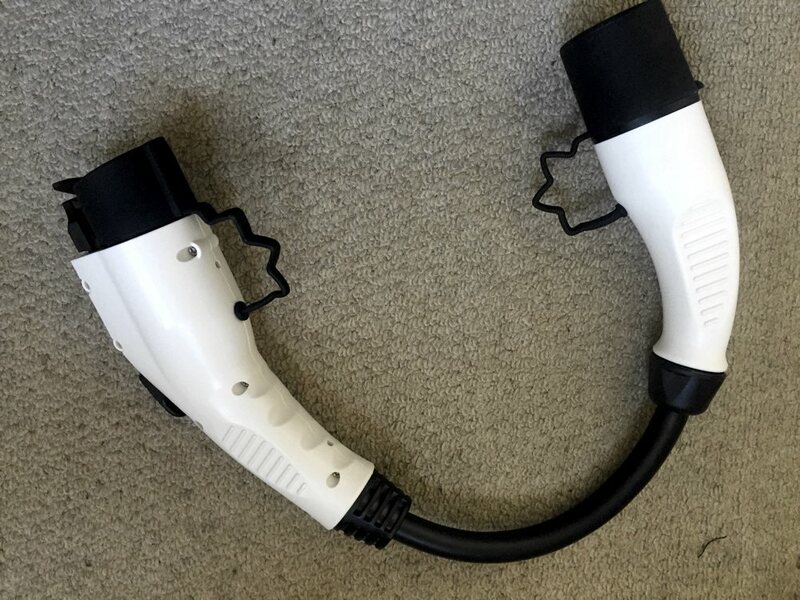 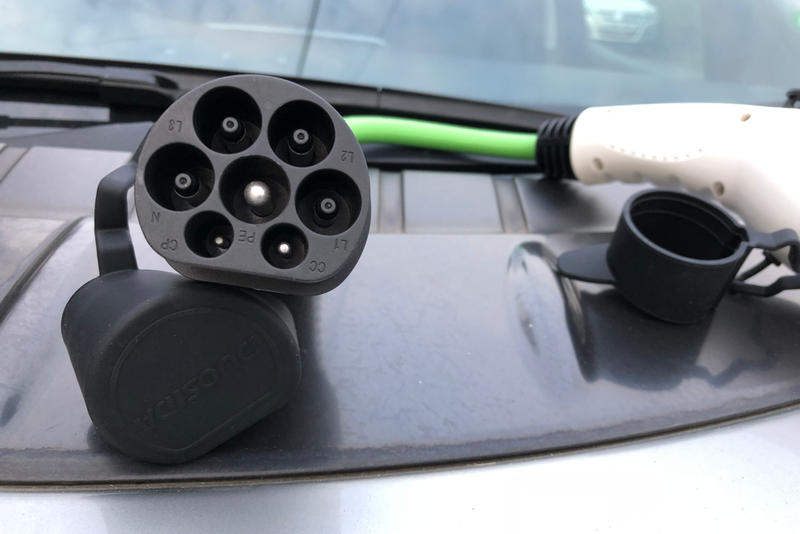 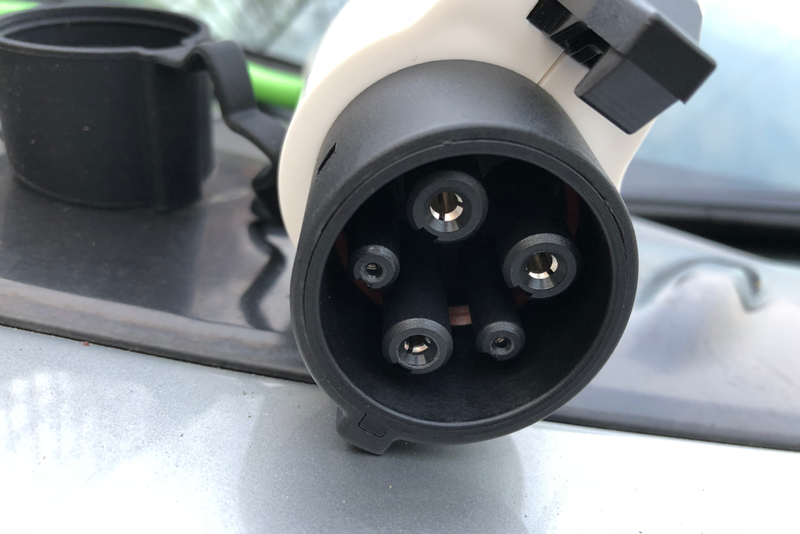 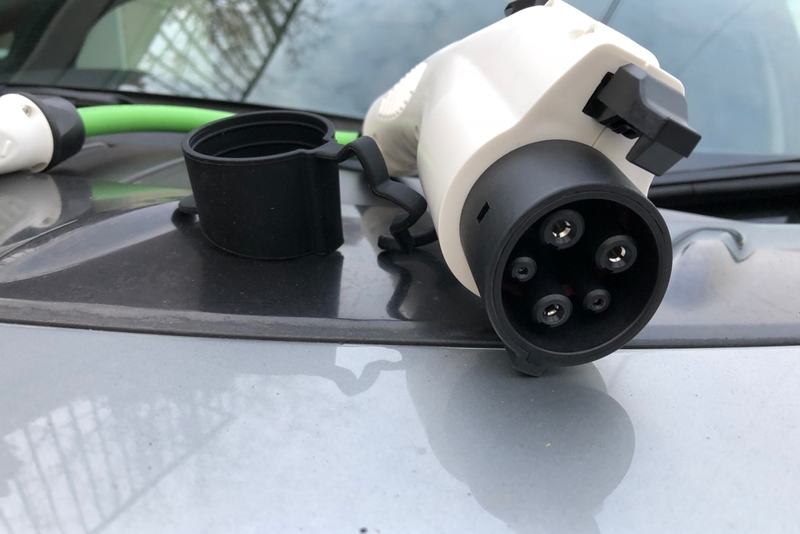 This adapter will allow any Type 1 EV or a J1772 socket such as Nissan LEAF or Outlander PHEV to charge from a Type 2 (Mennekes) charging plug. 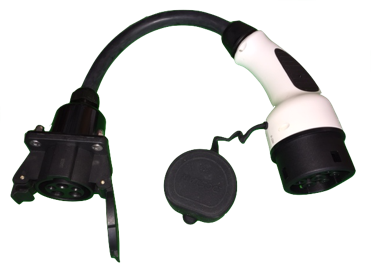 It is suitable for either 16A or 32A use. 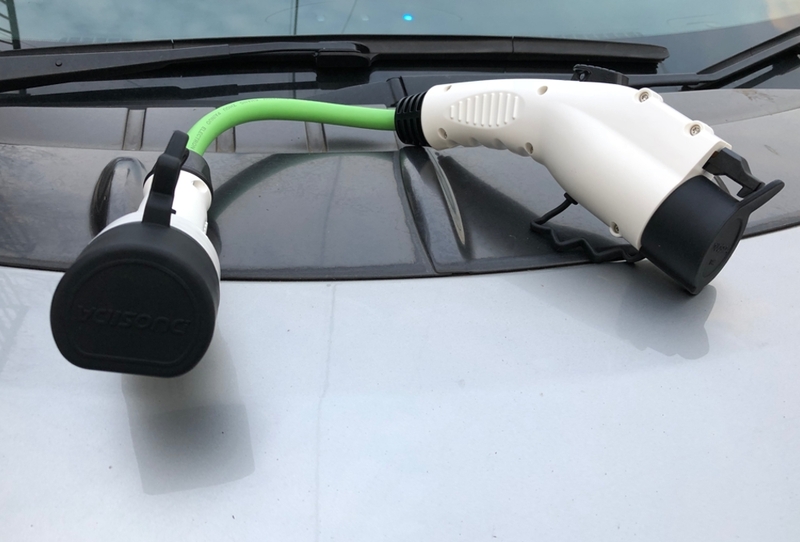 Very quick service. 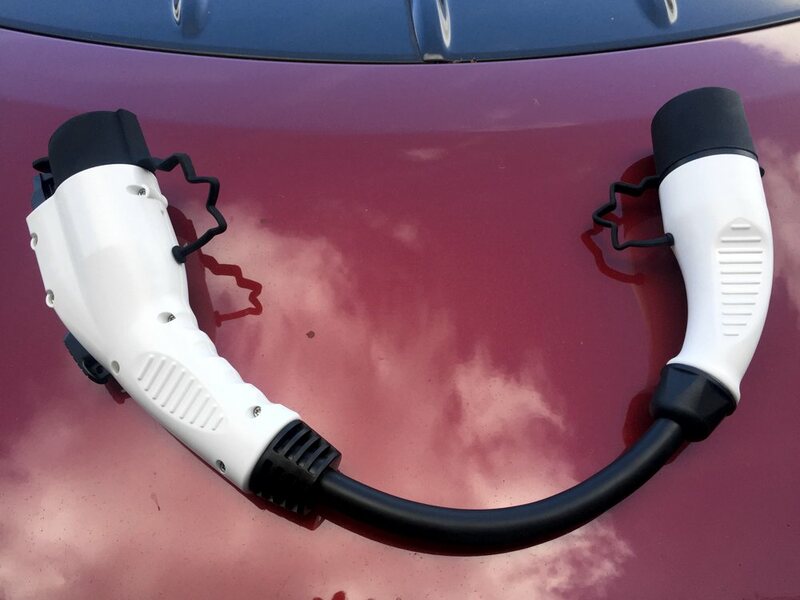 Fast and straightforward transaction.